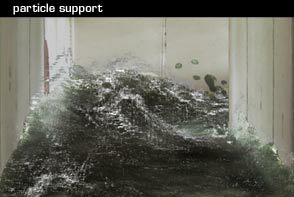 If you encounter stability problems with this plugin and win7, please launch lw in vista compatibility mode. consist not only by its relatively easy workflow, but also by providing some additonal features. 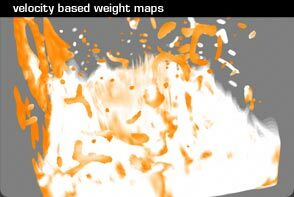 But also to provide 4 additional weight maps. Ideal for adding some texture based details like spray, etc. resulting in lower ram and drive space consumption. Flipping polygon normals is also supported. 1: Motion Amount: Defines how much the velocity vectors are taken into account. 3: LowMem, a change in how the velocity vectors are processed requires additional memory. This switch allows you to use the older method. Because this plugin has been mainly build for the my personal usage, there a few things to consider. 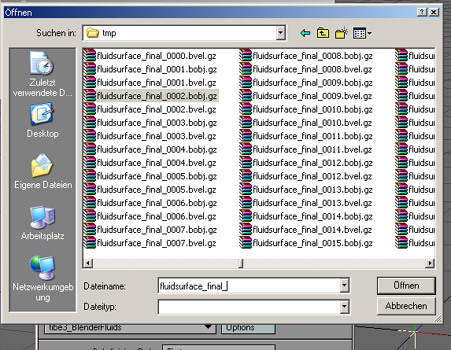 - If the plugin doesn't find any object file it does crash lw. 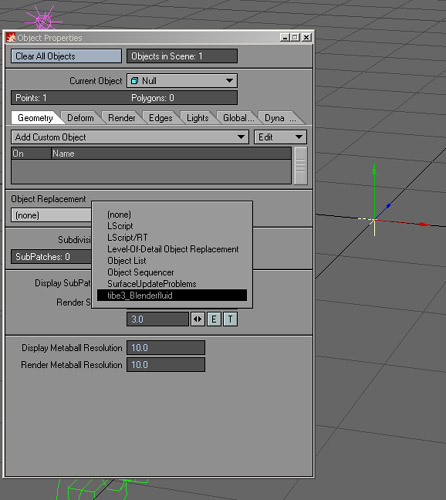 in an file wich doesn't contain velocity information / canot be read by blender itself. I am asking for, is a quick email containing who you are, and if possible for what project you are using it. 2. Use it at your own risk. also a small bugfix concerning the bounding box has been established. 1. 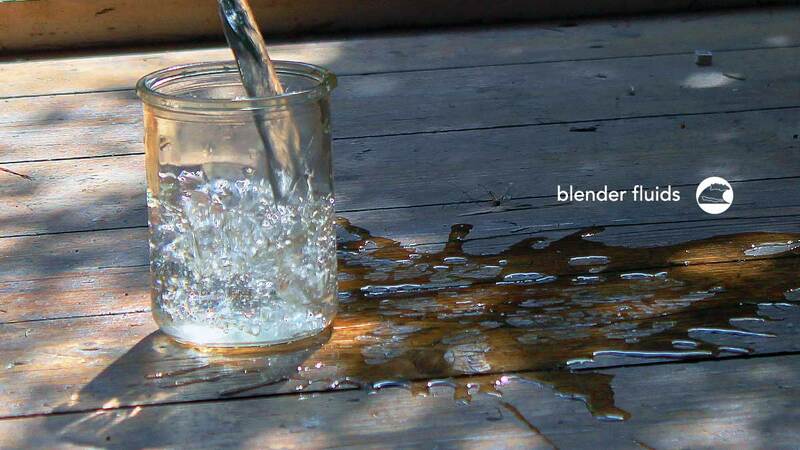 Notice where Blender does export the fluid simulation files, Make sure, it does export the velocity files. 4. 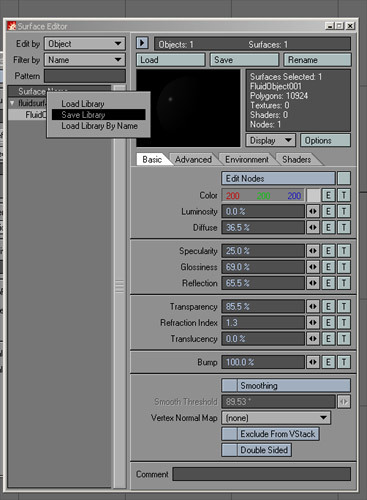 Close the panel, usethe arrow keys to update LightWave. 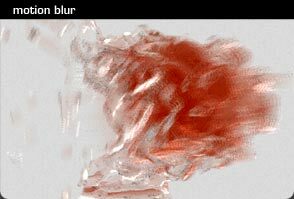 The same method applies to the particle plugin.